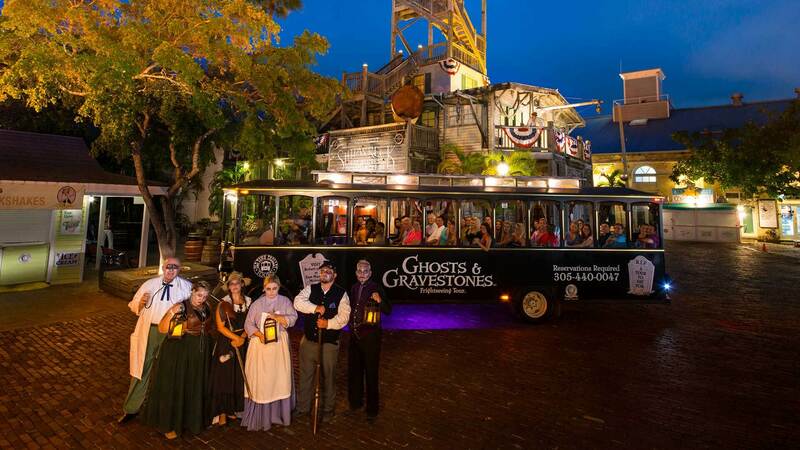 Take your seat on the Trolley of the Doomed and discover Key West’s darkest side—the side you can only see at night. 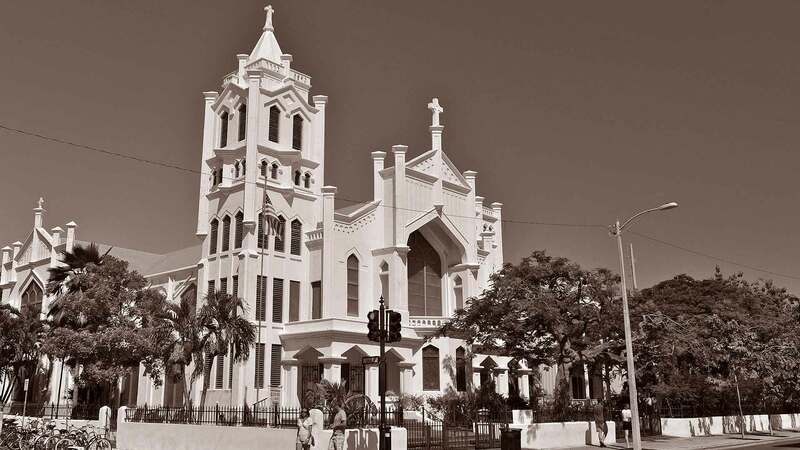 Discover Key West’s darkest side—the side you can only see at night. We’ll travel along the dark, narrow streets of Old Town, where centuries old wooden buildings are said to be the home of raging occupants, souls who’ve never moved on. 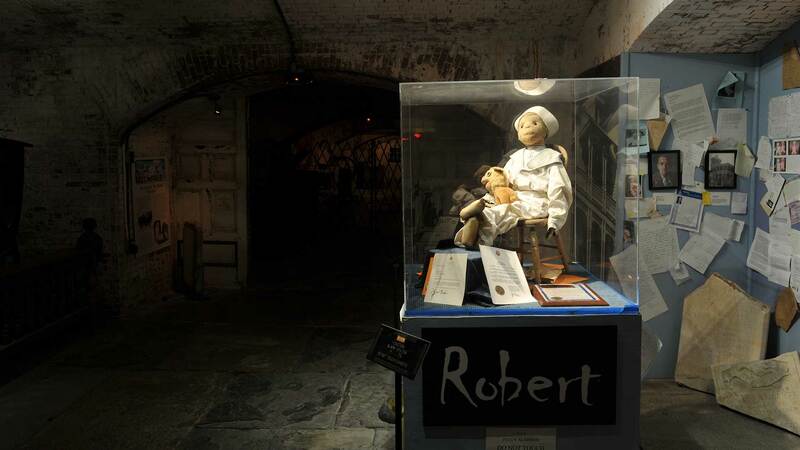 Be brave as we enter into an old Civil War barracks where soldiers died of yellow fever and where an eerie doll named Robert believed to be possessed, hopes to play with you. 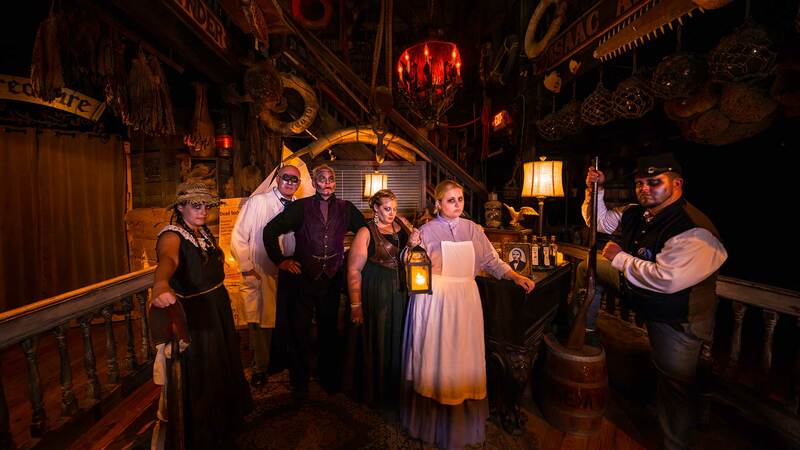 Learn the gruesome details of some of the island’s most tragic deaths, ghastly residents and more as your Ghost Host takes you on a tour of Key West you’ll not soon forget. 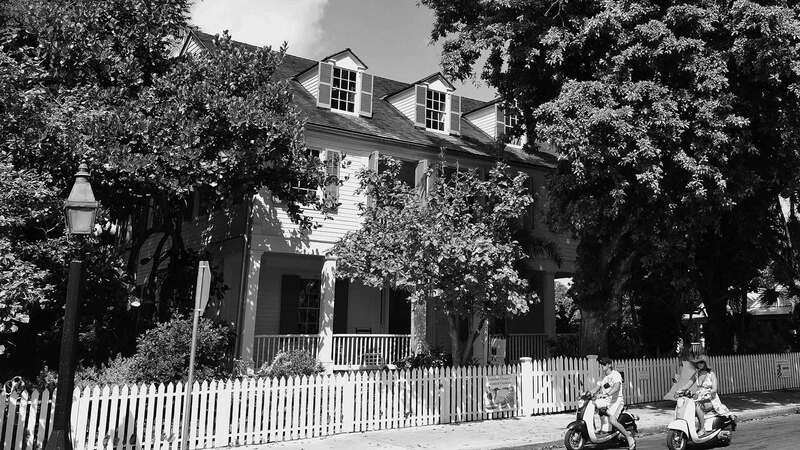 The Travel Channel deemed Key West as one of America’s most haunted places; see for yourself during the Key West Halloween celebration. 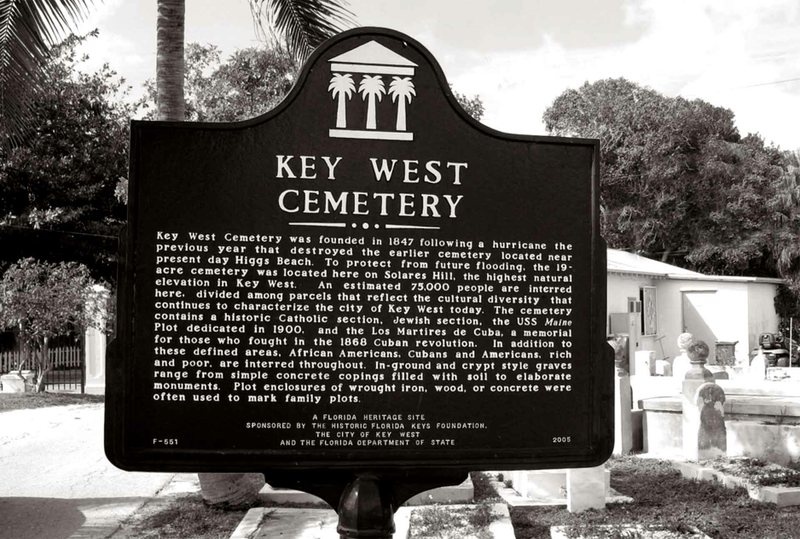 With a history steeped in pirates, Indians, shipwrecks and buried treasure, it’s no wonder Key West has its share of haunted tales. 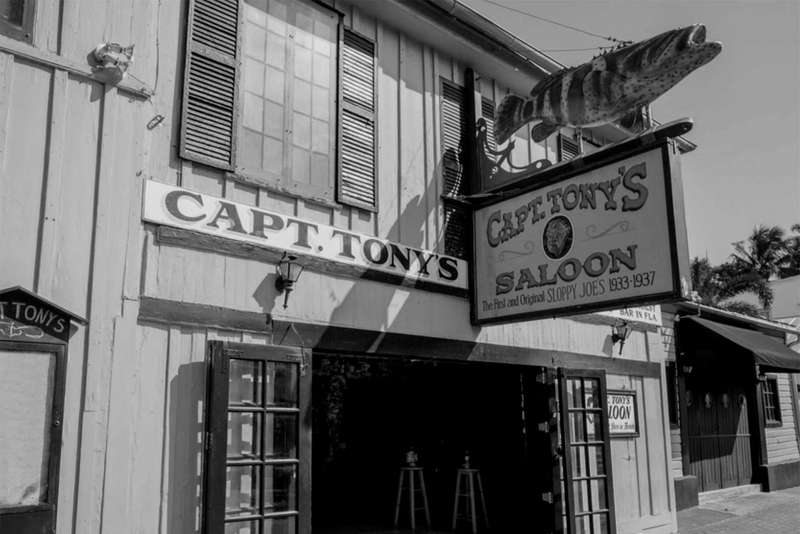 Visitors to the southernmost city often spend some time seeking out the tiny island’s spookier spots hoping to have a paranormal encounter. 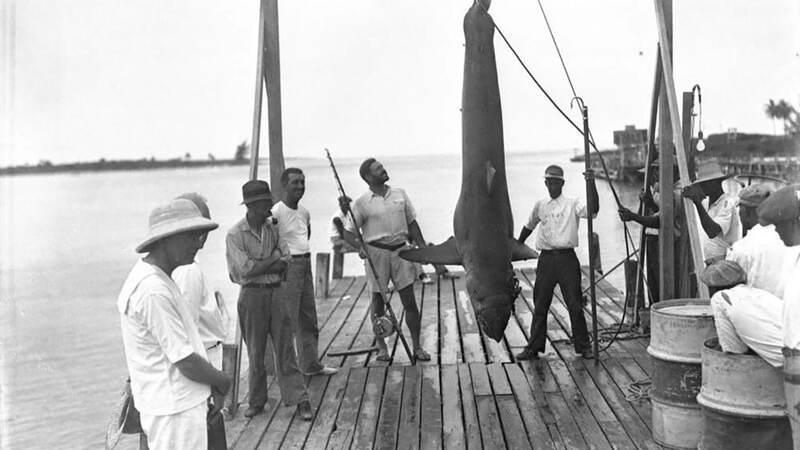 The lost souls that were laid to rest, but never truly rested. 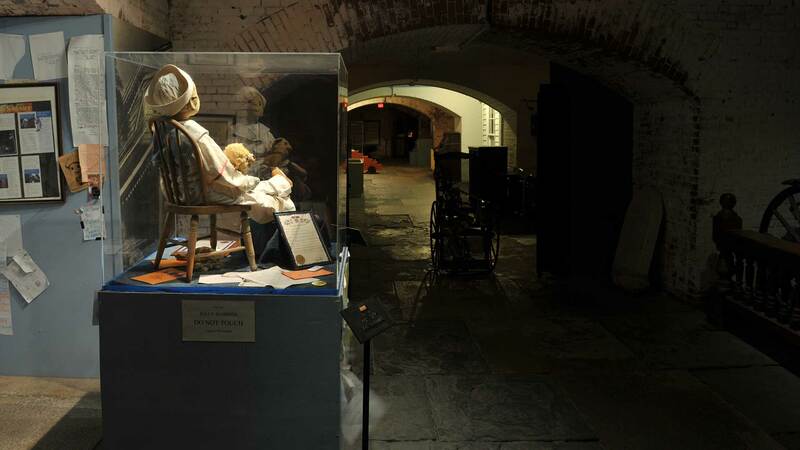 Discover the city’s darker side when you visit these haunted cemeteries.